Carpet cleaning is important, carpets in the home are a major investment and regular cleaning is necessary to keep them looking like new. Just as we wash our clothes it is also important to clean our carpets. 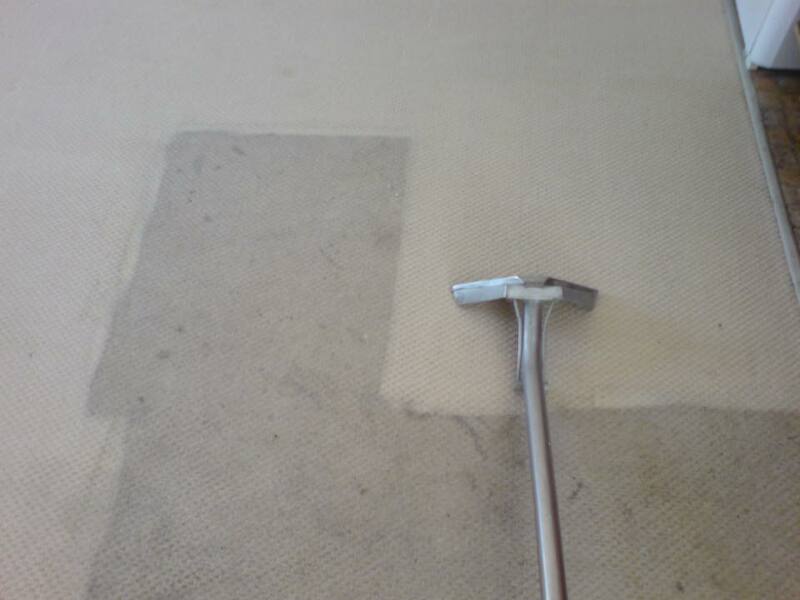 Your carpets take a lot of wear and tear, vacuuming is not always enough. 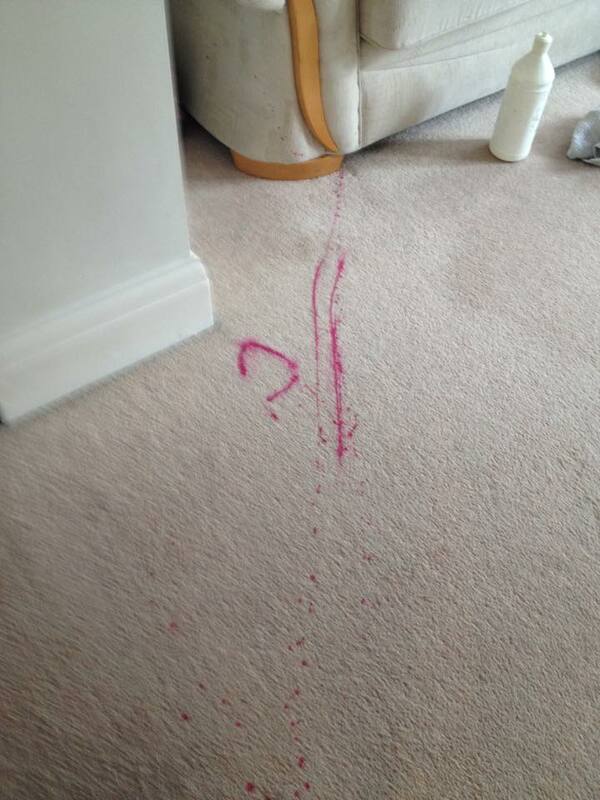 Using a professional cleaner will help prolong the life of your carpets and maintain a healthy and safe environment. 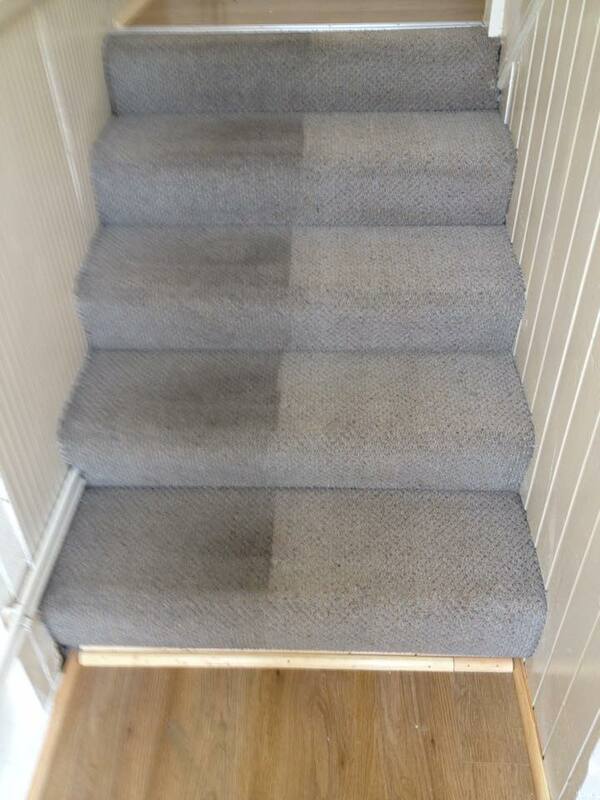 If you have small children, pets or if you suffer from allergies then regular cleaning is a must. 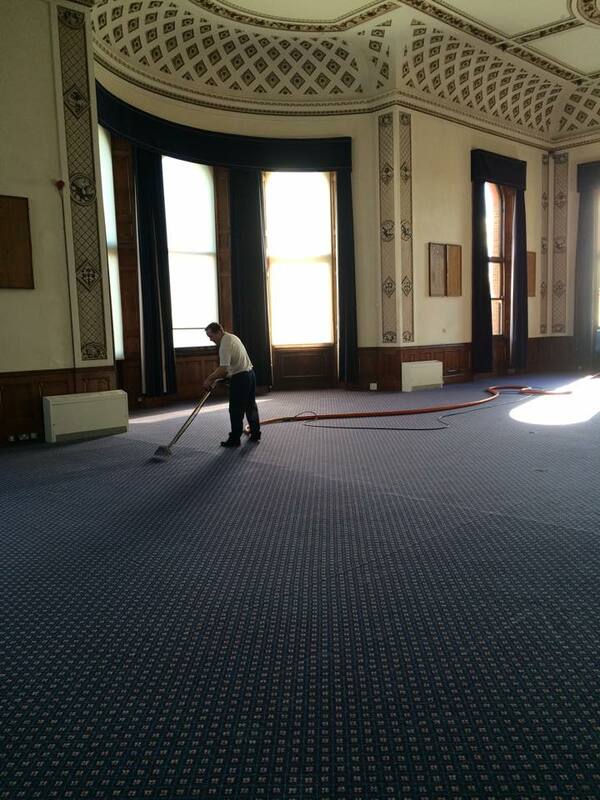 All our cleaning solutions are environmentally friendly and 100% safe. The truck mounted system we use is by far one the best systems available today. The machine is a compact unit which is left in the van and produces water heat and vacuum power far greater than any portable system. 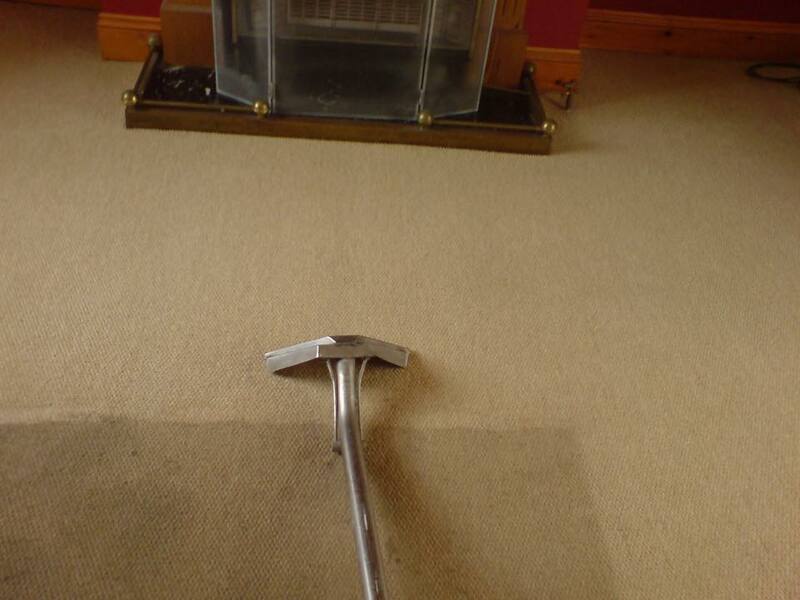 This will give your carpets a thorough deep clean and the drying times will be minimal.